Chicago Pneumatic’s newest 3/4″ impact gun is now available at KMS Tools! 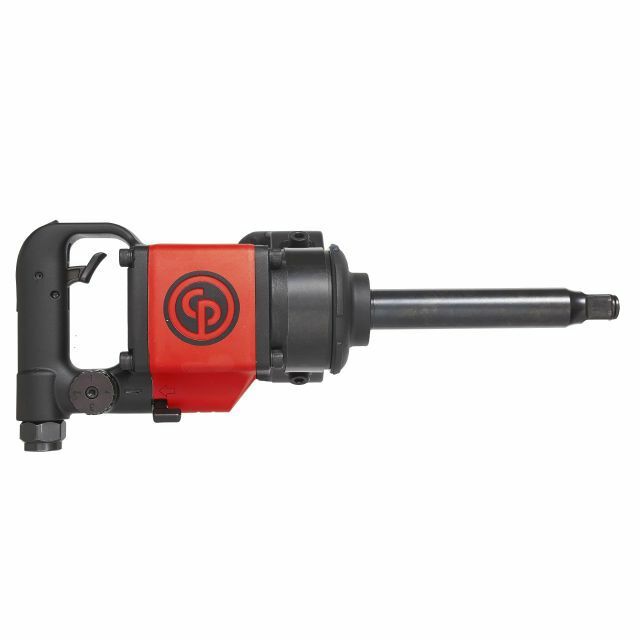 The new CP7763D-6 is CP’s first 3/4″ straight impact wrench with a 6″ anvil. It’s lightweight and powerful—and delivers an ideal combination of stability, balance and torque for changing tires on light trucks and heavy vehicles. The CP7763D-6 features a rugged twin-hammer clutch and steel motor, housed within a lightweight aluminum body. Its new D-handle design and updated ergonomics make this tool more comfortable to operate than a pistol-style impact gun. For professionals spending long days in the garage, this balance and comfort can reduce operator fatigue and improve efficiency. Knocking out an ample 1,300 ft-lbs of reverse torque and weighing only 16.1 lbs, the new CP7763D-6 provides professional mechanics, maintenance and repair technicians, and serious hobbyists with a durable, lightweight tool that can loosen wheel nuts all day without shaking your fillings loose. Visit a store, or shop our flyer or online store to find the CP7763D-6 and other great tools. Post updated April 29, 2017. 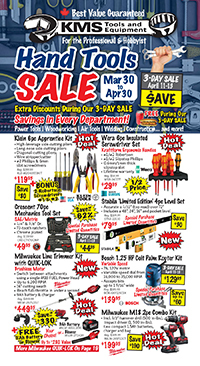 This entry was posted in Air Tools, Archives, New Tools and tagged air tools, automotive, impact guns, new tools by Your Friends in the Tool Business. Bookmark the permalink.